A yearlong program is going on in the various place of country in the occasion of Mananeeya Ekanthji Janma Shati Parva. 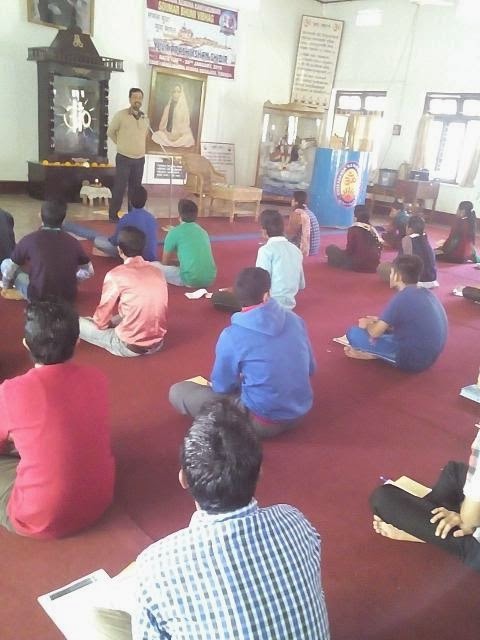 A Yuva Prashikshan Shibir for Saumar Bhoomi vibhag, Assam was held from 20th Jan to 24th Jan 2015 at Vivekananda Kendra Vidyalay,Laipuli, Tinsukia. There were total 59 participants from all the three Districts(Sivasagar, Dibrugarh and Tinsukia) attended the shibir.